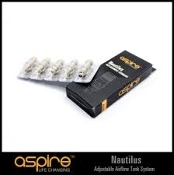 Aspire Nautilus coils are compatible with both the Original Nautilus and Mini Aspire Nautlius. 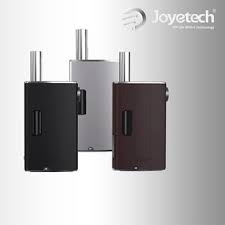 More stable, less problem will happen, giving a good performance. Longer lifetime, helping save money. 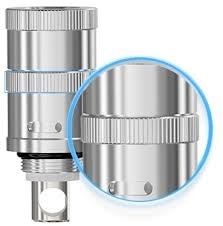 This coil can’t be used in other Aspire clearomizers,such as Aspire ET Plastic BDC Clearomizer, Aspire Vivi Nova BDC Clearomizer. 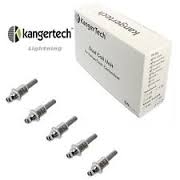 They do work with the K3 Tanks, Nautilus, Nautilus Mini, and Triton Mini tanks.